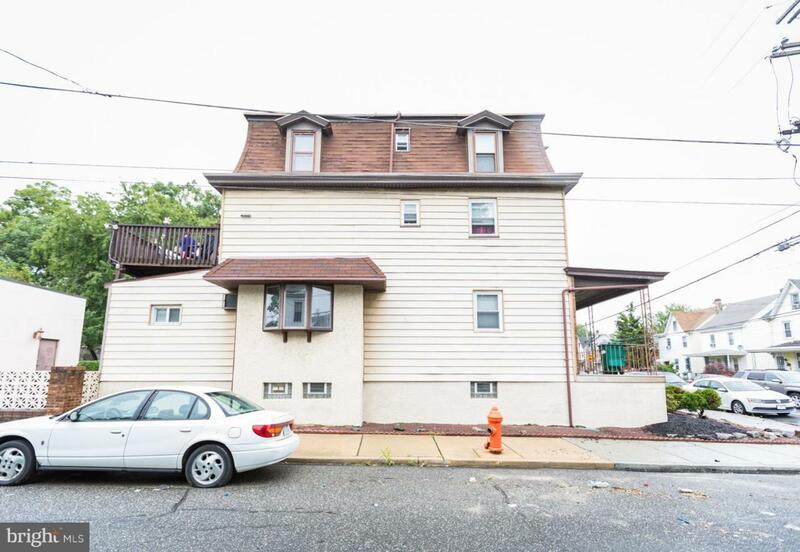 * Rare * Turn Key * Triplex * in Holmesburg. Investor or Homeowner opportunity. Each unit has 2 bedrooms and separate utilities for gas and electric. All utilities except water paid by tenants. Water paid by owner (120/mo average). Tenants are month to month. Laundry for the 2nd and 3rd floors are in the basement. Private laundry for the 1st-floor unit. 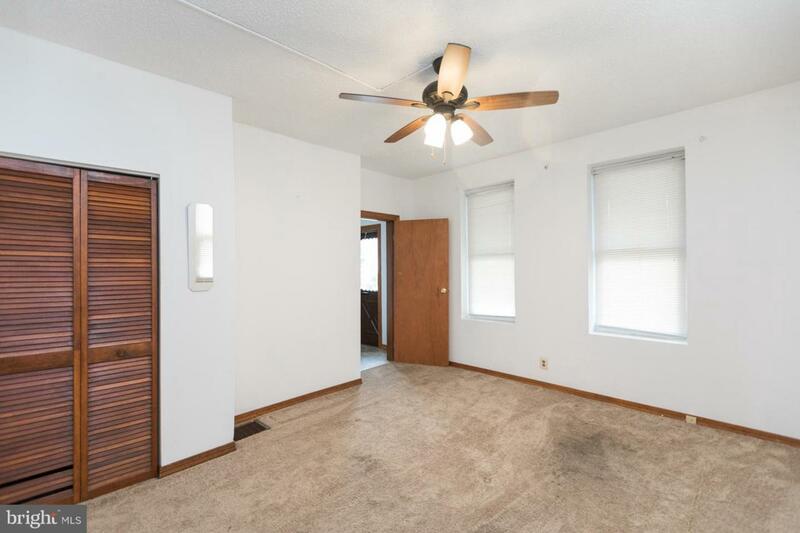 Property is meticulously maintained. This home has never had a vacancy in 22 years according to the current owner. There is a hard wired Fire Alarm System thru the building with a locked control panel in the basement. The 1st floor unit was renovated 1 year ago with all new appliances to include a Dishwasher and wall Air conditioner which provides cooling for the entire unit. 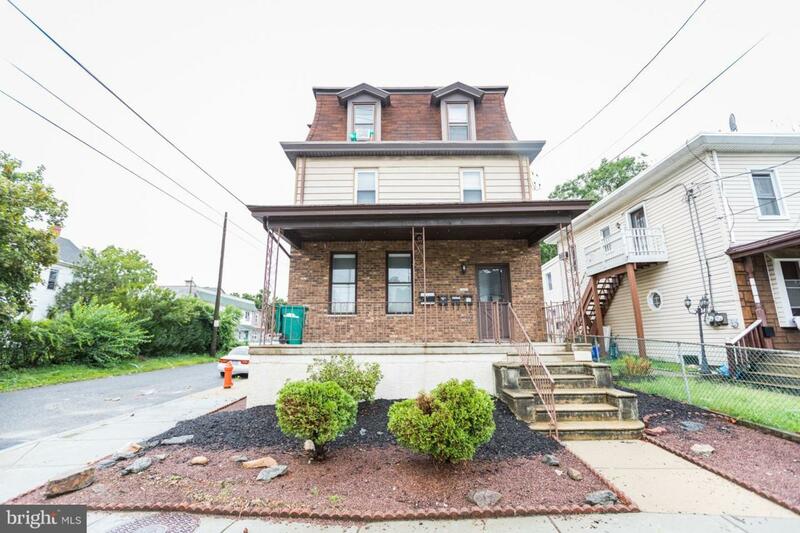 With rental inventory at an all-time low in the 19136 zip code, this property offers an appealing investment opportunity for one savvy buyer. 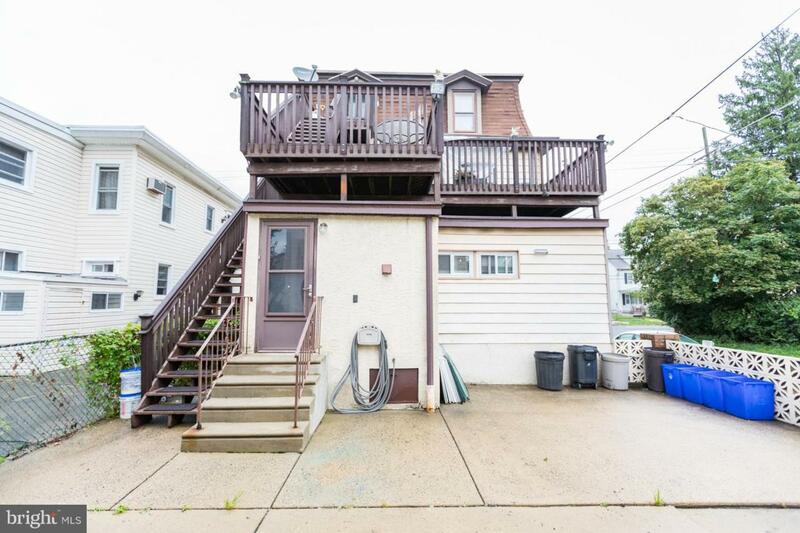 For a homeowners, the month to month rental terms allows for this triplex to become an owner-occupied multifamily with rents used to offset the mortgage. Apt #1 = $800, #2 = $750, $3 = $ 740.